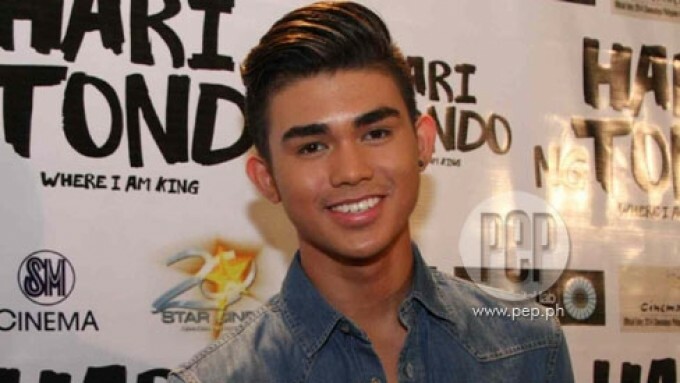 Sofia Andres and Iñigo Pascual were onscreen partners in the 2014 flick Relaks, It's Just Pag-ibig. 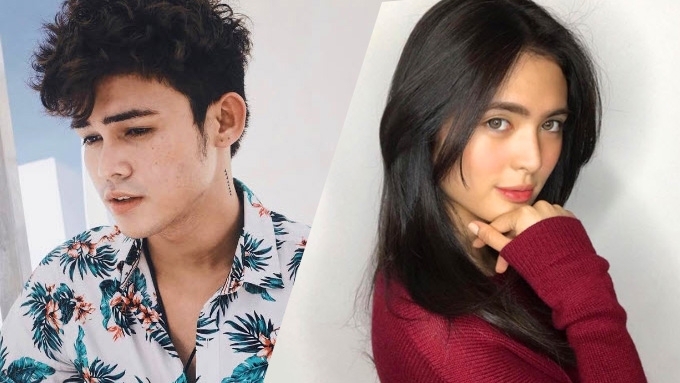 Sofia Andres admitted that Iñigo Pascual broke her heart when the former onscreen partners were romantically linked to each other back in 2014. The 18-year-old actress appeared on Tonight With Boy Abunda, Friday, March 3, to promote her new film Pwera Usog. During the show's "Fast Talk" segment, Sofia was directly asked if the son of Piolo Pascual broke her heart back then. The young actress hesitated to answer the question, but eventually admitted, "Yes." At the start of the show, Sofia also set the record straight that she and Iñigo are "super good friends" despite the heartbreak. Sofia and Iñigo were paired in the 2014 romantic-comedy flick Relaks, It's Just Pag-ibig, and eventually became good friends. Their friendship sparked rumors that they were already romantically involved, but both stars only described it as "mutual understanding." Today, Sofia is being linked to Diego Loyzaga, while Iñigo was last seen with Girltrends member Kelly Day at the 2016 Star Magic Ball.